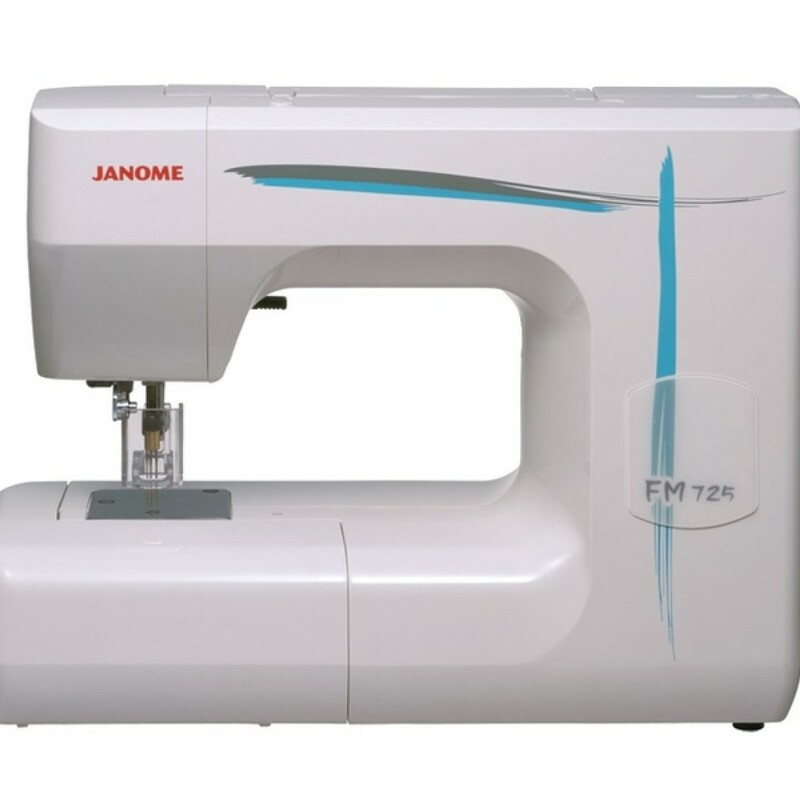 The FM725 is the first machine from Janome that allows you to do needle punch felting. It doesn’t require thread, a bobbin, or any previous sewing experience. You can achieve amazing, one-of-a-kind fabric effects on your first try. 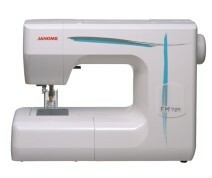 Instead of one needle, the FM725 has five needles joined into a single unit, so they move up and down in unison. On the sides of each needle are tiny barbs. As the needles pierce the top layer of material, these barbs catch the individual fibres and push them down into the bottom layer. Five round holes in the needle plate correspond to the five needle points. These holes are slightly larger than those found on other felting machines, allowing penetration through even multiple layers to occur easily, quickly and cleanly, allowing for a better blending of fibres. The fibres mingle to create new colour and texture combinations that simply cannot be achieved with embroidery, appliqué, or any other kind of needlework. In needle felting there is no "right side" or "wrong side." Whether you push the fibres through from the front or back depends on the effect you’re trying to achieve. Experimentation is part of the fun.